Harvard MD and Leading Medical School Admissions Expert, Dr. Suzanne M. Miller, to Publish: "How To Get Into Medical School With A Low GPA eBook"
Pre-med students who have under-performed academically may still have a chance to fulfill their dreams of becoming physicians thanks to the much anticipated eBook by Dr. Miller, "How To Get Into Medical School With A Low GPA." I absolutely know it is possible to get accepted to medical school with a low GPA because I’ve helped my clients do it countless times! "How To Get Into Medical School With A Low GPA," the aptly named eBook, is a follow-up to Dr. Miller’s acclaimed 2010 book, "The Medical School Admissions Guide: A Harvard MD’s Week-by Week Admissions Handbook," which became an instant success and enjoys a 5-out-of-5 star Average Customer Review rating on Amazon.com. 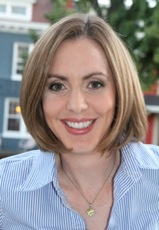 Dr. Miller; a recognized authority in the medical school admissions consulting field who has been featured as an admissions expert in CNN.com, US News and World Report and Pre-Med Life Magazine; has established an astounding record of success in helping pre-meds gain acceptance to medical schools, even when conventional wisdom says it’s not possible. In her much anticipated eBook, "How To Get Into Medical School With A Low GPA," Dr. Miller provides a life-line to pre-meds seeking to mitigate the effects of sub-par academic performance in the extremely competitive medical school admissions process. In "How To Get Into Medical School With A Low GPA," Dr. Miller takes pre-meds into the mind of the admissions committee and reveals how undergraduate academic performance is viewed in the admissions decision process. With this foundation established, Dr. Miller then presents a framework for charting a course of action in deciding how applicants should approach their particular situation. Specific mitigation strategies offered by Dr. Miller are then presented within the context of stories drawn from true-to-life experiences of Dr. Miller’s past clients. 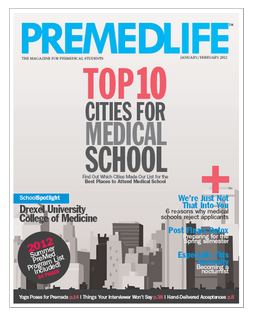 "How To Get Into Medical School With A Low GPA" is not a magic bullet, but it is an indispensable resource for any pre-med who may have under-performed in college because it sheds light on the true meaning of academic performance in the medical school admissions process and provides real-life strategies of how to overcome a low GPA. 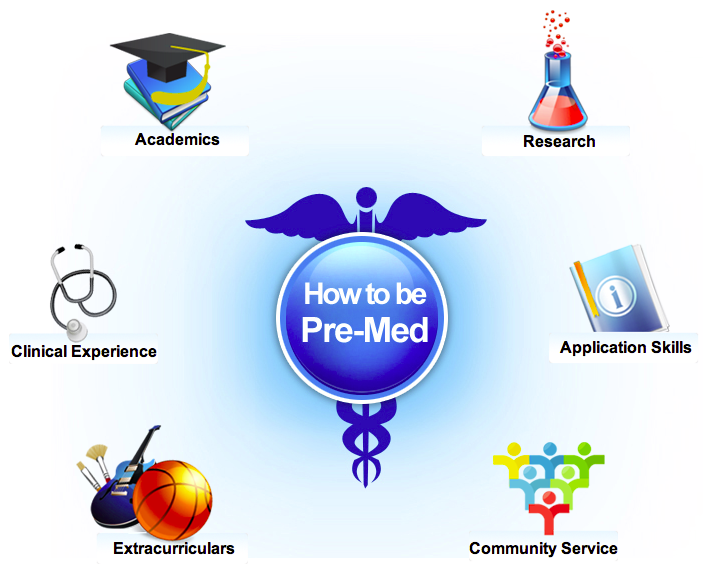 Developed by Dr. Suzanne M. Miller, How To Be Pre-Med™ (Howtobepremed.com) is a new model of thinking which incorporates the "Six Buckets" framework for describing and simplifying the pre-med and medical school admissions process. The Six Buckets include: Academics, Research, Community Service, Extracurriculars, Clinical Experience, and Application Skills. Dr. Miller lives in Washington DC where she works as an Emergency Physician and is CEO of MDadmit, a medical school admissions consulting service. She is the author of the acclaimed book: The Medical School Admissions Guide: A Harvard MD’s Week-by Week Admissions Handbook. Dr. Miller also serves as a clinical assistant professor at George Washington University School of Medicine and Health Sciences and an assistant professor at Virginia Common Wealth University. Dr. Miller is a graduate of Harvard Medical School and trained in Emergency Medicine at Stanford University.